The information in these pages is up to date and written by qualified and experienced individuals. Whatever your situation, getting the right information will benefit you and your family. If you are looking for something specific please use the search box below. > My Ex Just Refuses To Pay Any Maintenance. What Are My Options? > Both Me & My Fiancé Run & Own Our Own Business. What Would A Pre-Nup Give Us? 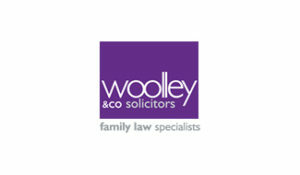 > What Are Your Top Tips When Seeing A Family Solicitor For the First Time? > What Happens At A Fact-Finding Hearing? > Is It Possible To Mediate With An Implacably Hostile Parent? > How Can Conversations Be Transformed Into A Problem-Solving Approach? > What Should I Do About An Unreliable Ex?